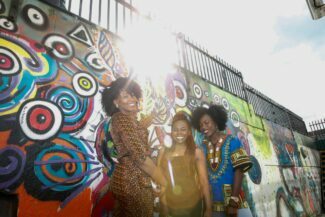 We’re delighted to announce that an array of exciting events and activities to mark Africa Day 2017 will be taking place in various locations around Ireland this year. In addition to established Africa Day hosts Galway, Cork and Limerick, celebrations will also take place in Kilkenny and Kildare for the first time. Read about the Africa Day celebrations set to take place across the country below to get an idea of what to expect and see which event is closest to you. 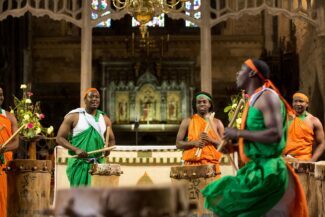 Galway: In Galway, a number of Africa Day festivities will run from 17th – 25th May and will include an interactive music workshop, which will celebrate African culture through music and song at the United Methodist Presbyterian Church. The workshop will be facilitated by Helen Webb and SONKE Multicultural Choir and will be open to the public. A football event will take place at the Westside Astro facility at which eight primary schools from Galway City will participate. The 10th Galway African Film Festival will take place from 19th – 21st in the Mick Lally Theatre (Druid). The film festival will highlight the variety of life experiences on the African continent through screening a selection of short films, feature films and documentaries. 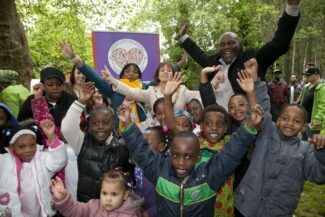 A special Africa Day event will take once again place in Doughiska, Galway’s most multicultural suburb. Hosted by the ARD Centre, the event will run at Merlin College in Doughiska and will aim to raise awareness about Africa and promote African culture here in Ireland. Open to people of all ages and nationalities. Limerick: In Limerick, Africa Day 2017 will comprise of a number of events over the week commencing with a photoshoot and official launch by the Mayor of Limerick on Monday 22nd May. The theme for 2017 is “Beyond Africa”, whereby the local community will aim to highlight the positive experiences of living in their new country and in their new homes “beyond Africa”. On Thursday, 25th May, there will be a symposium of talks held in the Strand Hotel. These talks will be set up in an interactive World Café style to maximise participation. The final event will be a family fun day in the Milk Market on Sunday, 28th May. Activities will include music, dance, crafts, children’s entertainment and food. A volunteer recognition event will be held in City Hall afterwards with the Mayor presenting certificates to all the volunteers involved in this year’s programme. 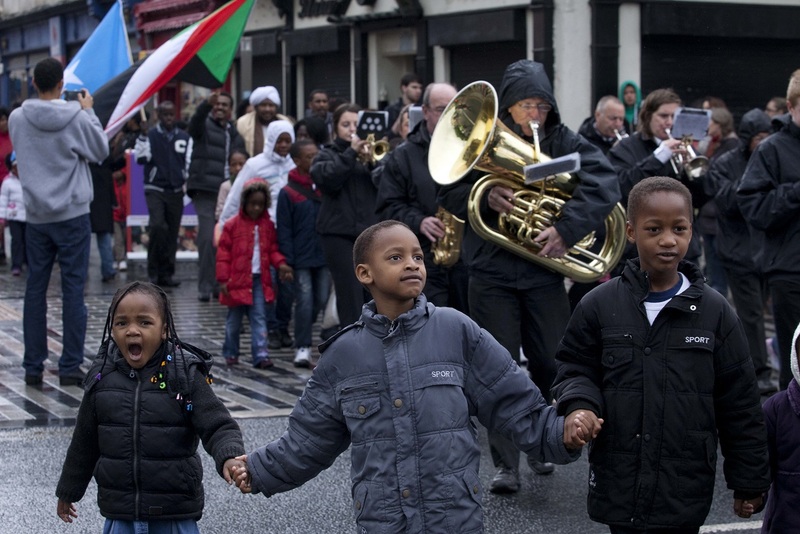 Cork: In Cork, Cork City Council in association with African communities in Cork and in partnership with the HSE, Community Gardai and NGOs working in this field have come together to organise a number of events to celebrate Africa Day. This year a public outdoor event will be held in Cork’s flagship park, Fitzgerald Park on Saturday, 27th May from 12noon to 6pm. The family focussed event will have plenty of activities for children, drumming workshops, hair braiding, face painting, balloons, bouncy castles and cultural games with prizes. Professional food vendors will be on site to cater to the celebrating crowds. In Kildare, Kildare County Council with support from the County Kildare Integration Strategy 2014-2019 Implementation Group and the Kildare Integration Network (KIN) will host a “Taste of Africa” Festival Day taking place in Newbridge Town Hall on Saturday, 20th May. The event will showcase the diversity of African Culture and will be a magical day of celebrating African food, dance and music. Kilkenny: In Kilkenny, a series of three events will take place over the June Bank Holiday weekend, kicking off with a seminar and workshops on “Leveraging ‘Imported’ human capital through entrepreneurship opportunities – A strategic collaboration between Africa and Ireland” at Maynooth University, Kilkenny Campus on Friday, 2nd June. This will be followed by a Mini Trade and Business Fair at MacDonagh Junction on Saturday, 3rd June, where African entrepreneurs and business owners in Ireland will be invited to advertise/showcase their products, services and ideas. 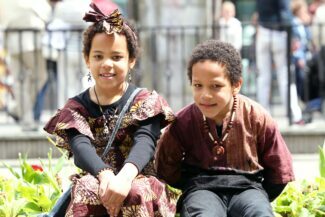 Africa Day celebrations will conclude on Sunday, 4th June with performances by African, Irish and ethnic minority cultural groups; a fashion show; a comedy show and a special area to taste African cuisine at The Parade.